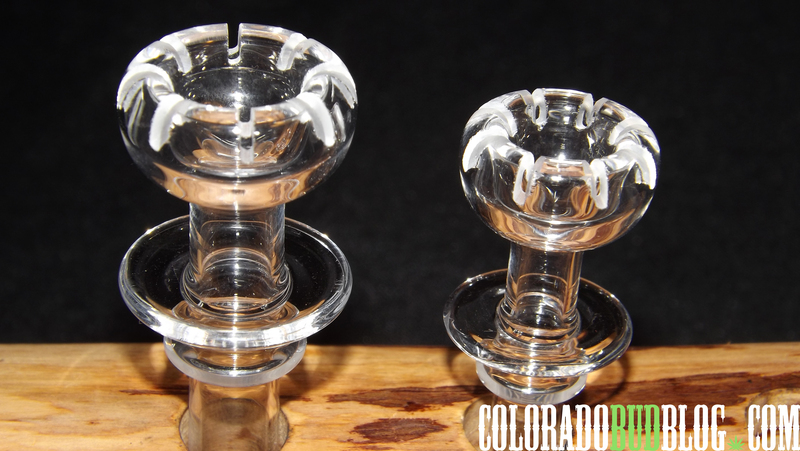 If you like to dab, and you want an alternative to Titanium, then Quartz is probably a great option for you, and Quartz Castle delivers. Quartz is a common crystal found in the earth, and even though it looks similar to glass, it is much, much stronger. The main advantage of Quartz over Titanium is a cleaner taste. Sometimes Titanium can leave a gross metal flavor in your mouth, tainting the taste of your concentrate. 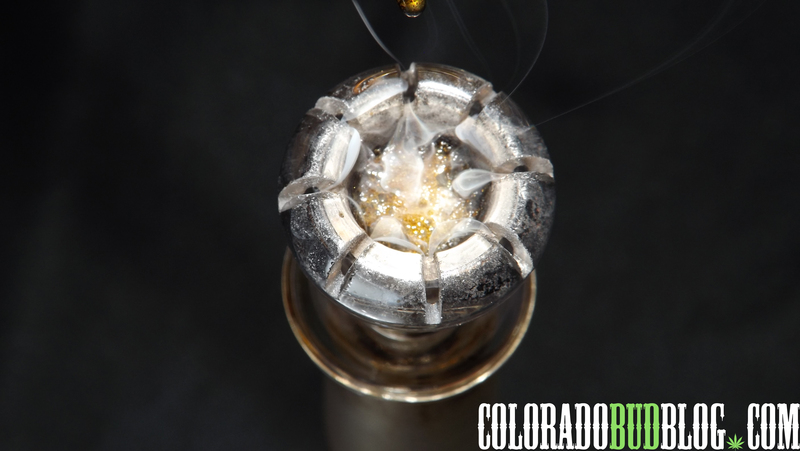 With Quartz, you will get a much cleaner taste from your concentrates. While Titanium is obviously stronger than Quartz, as long as you don’t overheat your Quartz too much or drop it, it should last a long time. I have been using a 18mm Domeless Quartz Nail from Quartz Castle for about the last 2 months, and I must say, I am very impressed. I love this nail. It heats up fast and it hits great. As you can see, the vapor evenly flows through all of the airflow slits, making sure all of your concentrates are vaporized. It is also very easy to clean: simply heat it up a little and scrape off any leftovers. The only thing I wish was different is the joint. It would be awesome to see this same nail but with a female joint on it instead of a male one, but until that happens, I’ll keep using this one! I would recommend this nail to anyone who is looking for an alternative to Titanium, and at less than $50, they are more affordable than Titanium. 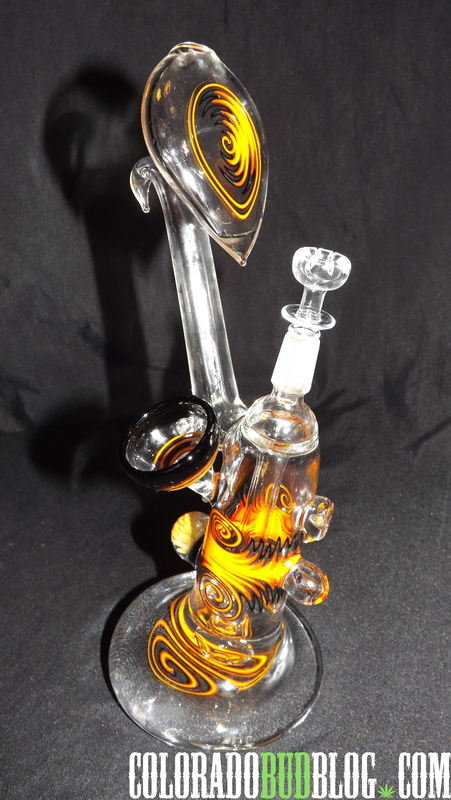 Check out Quartz Castle on Facebook or buy one today online at www.smokinjs.com!